I Love Italian Food Project was born from a group of friends with a strong passion for food, typical products and the cuisine of our Bel paese, together with the awareness that 60% of the “Italian” products sold worldwide are actually produced abroad, even if they proudly show Italian name, pictures and flag. Since 2013, this idea has been developed under lot of different aspects, tied together by the golden thread of 100per100 Italian Food. 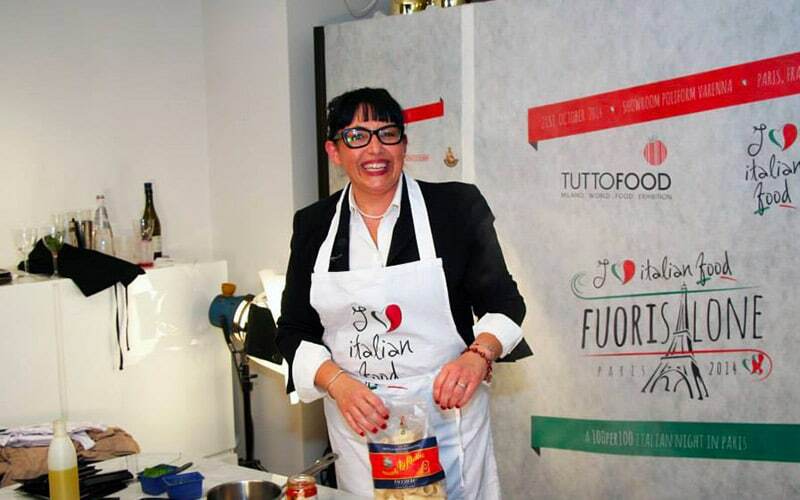 Among the various initiatives, I love Italian Food is engaged in creating an online database that can be used in Italy and especially abroad to discover if a products is a real Italian or a fake. Moreover, I Love Italian Food creates articles, guides and recipes - even with the collaboration of food bloggers, chefs and journalists - to spread the Italian Food Culture worldwide and organizes The 100x100 Italian events, hosted in big cities such as NY, London, Dubai and Paris, where illustrious names of the international gastronomic scene can get in touch with authentic Italian Delicacies and take actions against the "Italian Sounding" phenomenon. Thanks to our attention to the small and medium company, the careful selection of the products of our Boxes and our engagement against Italian Sounding, we have been selected as 100per100 Italian Company, giving our customers another assurance regarding the origins of the products we put in our box while at the same time providing our complete support to all the important initiatives carried out by the organization. We are proud to be part of this project and to share the value it promotes worldwide: the values of traditional Italian cuisine. We will take parts to events and initiatives such as themed-dinner, creation of guidelines and digital materials so as to realize our common mission. Our hope is that this collaboration will help us to earn awareness all across the United States to give a stronger signal against Italian Sounding and make more and more American people coming in touch with truly Italian flavors. The “Italian Sounding” phenomenon represents a serious damage to Italian producers that are unable to be competitive on the American market due to high export costs and the need to fulfil both long bureaucratic procedures and production regulations. At the same time, consumers are attracted by deceptive packaging and lower prices that make them buy false Italian products without even knowing. Food is indeed one of the pillars of the Italian economy, the "the black oil of Italy, one of our biggest wealth", according to Mr. Alessandro Schiatti, CEO and co-founder of I Love Italian Food. The turnover of Italian Sounding products globally is equal to three times the turnover of Italian exports in the food sector. For this reason, one of the I Love Italian Food mission is also to put back at the centre of the scene all the products that have a totally Italian supply chain and, together with them, the companies that invest in the territory, in order to overcome together the Italian sounding challenge and protect every product that is 100per100 Italian. Since Italian food is so loved, it is also one of the most counterfeited products in the world. It’s estimated that trade in counterfeit Italian food amounts to 60 billion euros a year. The most counterfeited products are the commonest ones: Sauces, cheese and Extra Virgin Olive Oil. 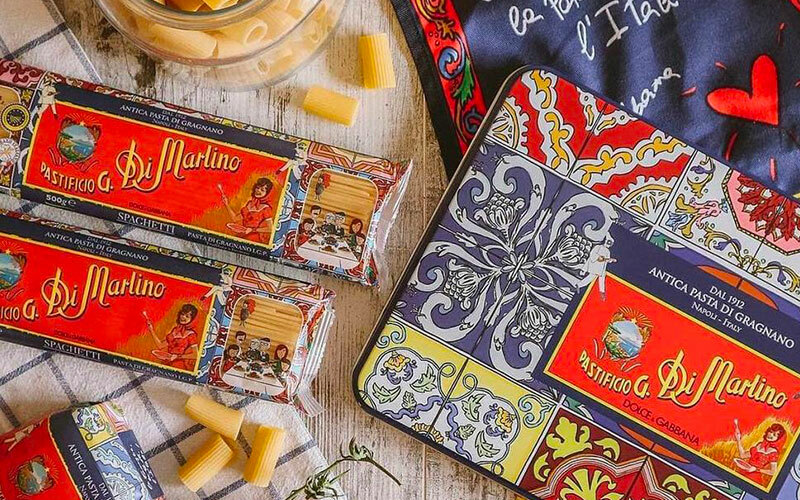 On their packages usually appear Italian flags, city names, and a series of slogans such as real Italian food, authentic Italian product, taste of Italy, and so on. So, how can foreigners Italian Food lovers avoid scams? Things can really get tricky for consumers, especially while at the supermarket, without the time to make proper research about a specific product. The most important information you can find on the Label: the information that allows you to know if the product you’re buying is really Italian, is the country where the product has been produced. Another trick is to look for quality labels and specific acronyms, such as DOP, DOC and IGP: in Italy the presence of these types of labels and specific acronyms indicates that a product has been produced in a specific Italian region using traditional methods. 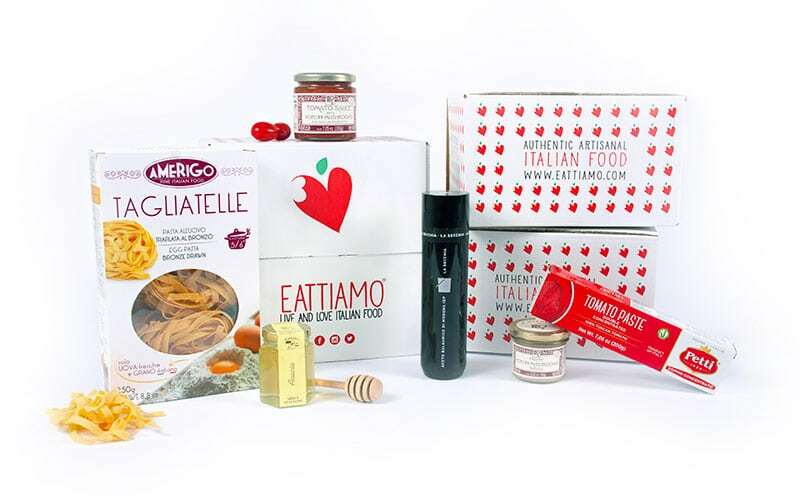 However, find Authentic Italian Products can be really hard and expensive and that's the reason why we started our EatTiamo project: the desire to provide foreign customers with Italian undiscovered products, chosen from our network of small and medium producers across Italy. Everything in our Boxes is guaranteed to be Italian and produced according to traditional methods and recipes.